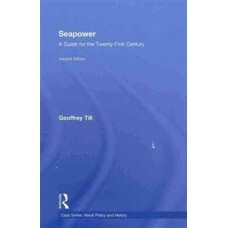 There are thousands of words and phrases that are commonly used by people involved in maritime trans..
Aircraft Carriers: An Illustrated History of Their Impact captures the vivid history and current.. 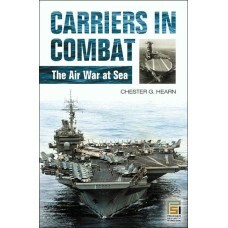 Since World War II, there have been no engagements between carrier air groups, but flattops have bee..
Classroom-tested, Advanced Mathematical Methods in Science and Engineering, Second Edition presents .. The Asia-Pacific region has emerged as the hub of global geo-political, geo-economic and geo-strateg..